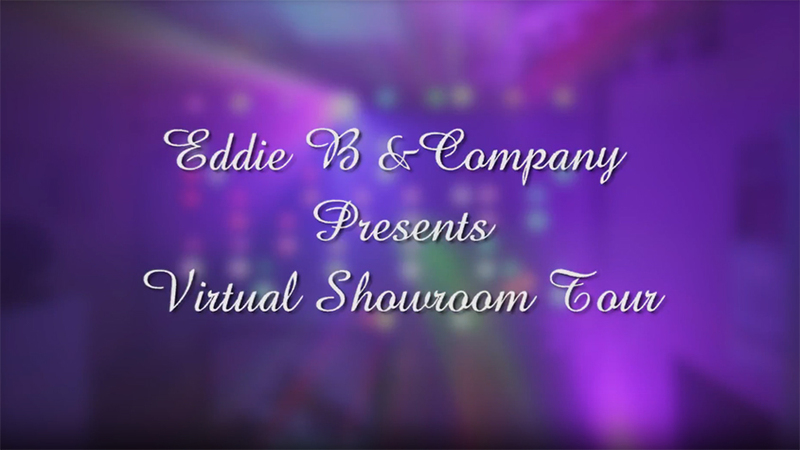 When it comes to professional disc jockey and entertainment services, no one comes close to Eddie B & Company. We are referred, requested and recognized as the leading music and live entertainment group in all of Palm Beach. DJ services are just the beginning! With special effects, lighting, live musicians, master of ceremonies and video jockey services available, Eddie B & Company is truly your one stop shop for all your entertainment needs. Whether your special event is centered on a wedding, quince, mitzvah, corporate event, private party or one of the many golf events in West Palm Beach, you simply won’t find a more professional and personable DJ company in all of South Florida. DJ Entertainers from Eddie B & Company comes prepared with everything needed to set the mood for your event. Lighting, music, and special effects flawlessly blend together to create memories that will last a lifetime. Celebrating a special event, anniversary or wedding? The key to a successful and memorable affair is all in the details. Why not feature your company logo, name or initials of the happy couple in lights, either on the ceiling, behind your DJ or right on the dance floor! Combine this with beautiful uplighting in a wide array of colors and styles and you have set the tone for the perfect evening. Planning a livelier event in Palm Beach? Match the dance music with a mini-laser light show, fog machine or a shower of bubbles to keep your guests out on the dance floor. 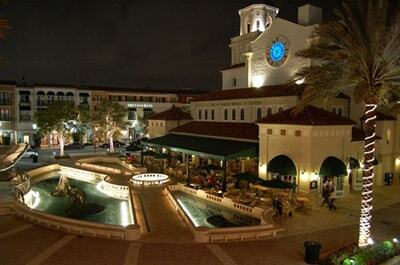 The West Palm Beach area is known for its sophistication, style and elegance. Your DJ will perfectly match this theme, embodying the utmost professionalism and polished charm for your special occasion. Along with serving as disc jockeys, each of our entertainers is also trained as a skilled Master of Ceremonies (MC). If you’ve already scheduled your celebration at one of Palm Beach’s luxurious locales, hotels or venues, you’ll be pleased to know that nearly every prominent establishment in the area enthusiastically recommends and refers us for their events. Once you’re ready to schedule your free, no obligation entertainment consultation, simply select “Get A Quote” on the right. When deciding on your DJ, bear in mind you are making a decision on more than an individual with a music system. You will be employing an entertainment experience. Several aspects must be decided on, such as the DJ’s character, his/her hi-tech skill, their talent in matching a style of music to portions of your event, how to blend lighting into your event and the past experience gained only through hosting several events previously. In all likelihood, your special occasion is unique, and will only occur this one time. Make it an unforgettable affair by hiring the best, most knowledgeable and most capable entertainment team obtainable. Call Eddie B & Company today to hear how we’re different and learn for yourself why we’re chosen more often than any other DJ in the area. Still not convinced? Read through over 250 reviews from our satisfied clients by clicking either the Wedding Wire, Knot or Perfect Wedding Planner badges on the right. It’s time to experience the Eddie B & Company difference for yourself. Call us at (954) 721-9911 now to schedule your Palm Beach DJ.